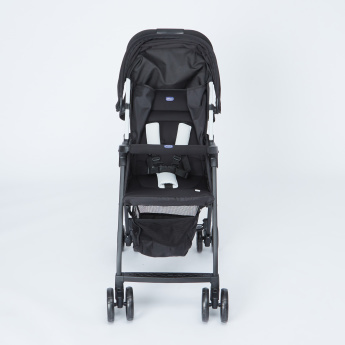 Add to your little one's comfort and make your life simpler when heading out for a stroll in the park with this stroller. 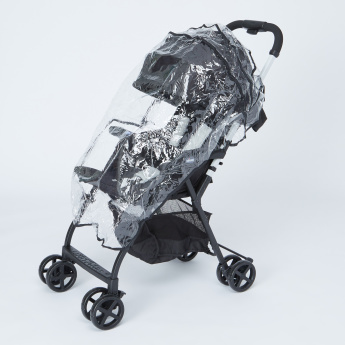 The stroller features a sun hood, bumper bar and rain cover to keep your little one protected from all possible calamities. 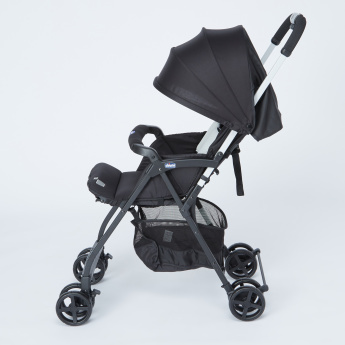 It is light in weight making it easy to push owing to the smooth wheels. 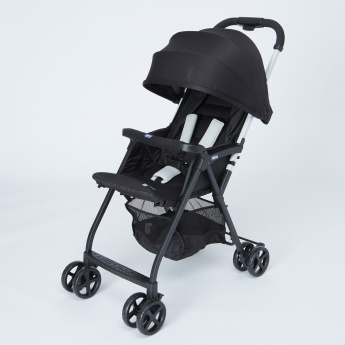 Call 800 BABYSHOP(800-22297467) to arrange for your free assembly.